As many residents know the site at the north-east corner of Rideau and Chapel Streets is under proposal for being redeveloped with high-rises. There was already much community concern about this proposal which includes a plan to open the intersection of Chapel and Beausoleil to traffic. Now, much to the consternation of the Sandy Hill Tree Group and despite the fact that no construction application has been approved, more than 40 trees have been removed at the site. Apparently City staff had made a “mistake” in allowing them to be taken down. See the Ottawa East News article: “City won’t apologize for allowing tree cutting at Chapel Street site” as well as the recent article in the Image newspaper. ASH has asked to have trees replanted at the site – there is room for a lot of beauty and creativity on Rideau! 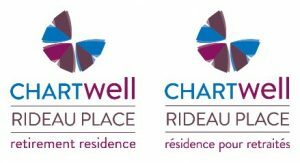 See our related update on the Uptown Rideau Community Development Plan. In more positive news the City has just planted many trees around Sandy Hill including in Strathcona Park and Dutchie’s Hole. If you are interested in learning more about greening up our community see our page on the Action Sandy Hill Tree Group. 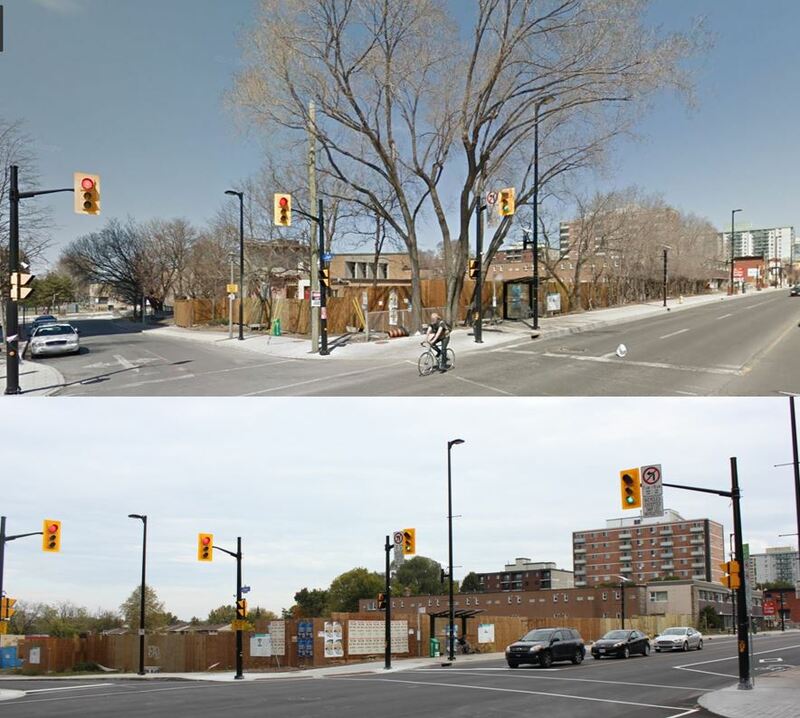 Images: Rideau and Chapel, before (top) and after (below).